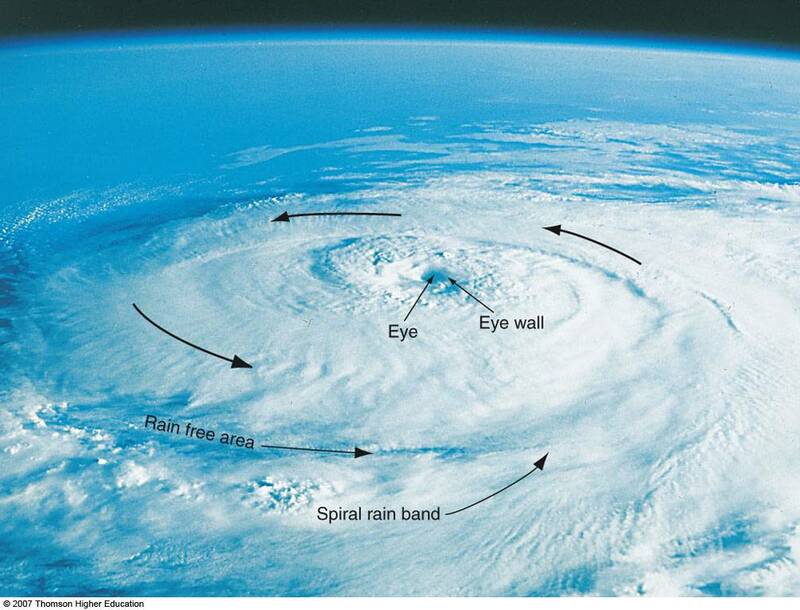 Ever been in the eye of a hurricane looking at the eyewall?? 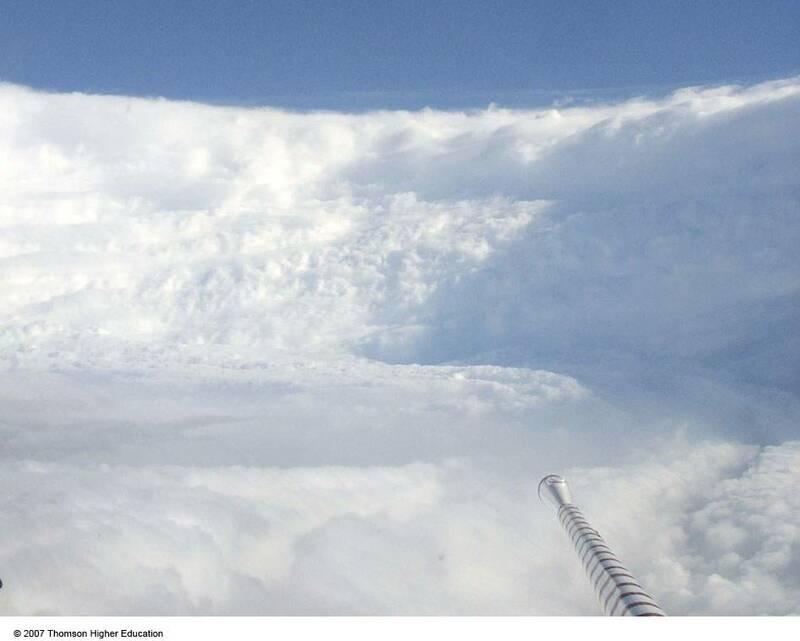 If you were to fly a plane through the hurricane, what would the traces of winds, pressure, and air temperature be at low levels??? ?